Back Does your band have the ‘vet-factor’ for BSAVA Congress? BSAVA are looking for a veterinary band to perform at VetFest on Saturday 8 April 2017. 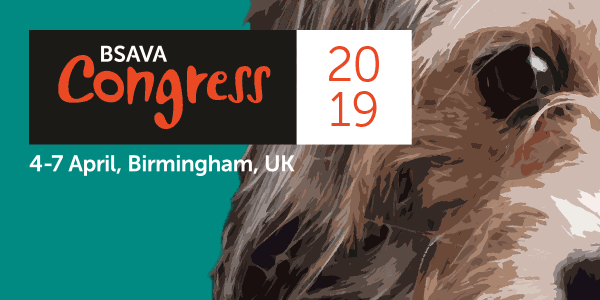 As part of a growing tradition, BSAVA has showcased the musical talents of the profession with a veterinary band performing at VetFest over the last two years. Delegates were treated to performances by the Leonard’s brothers’ Four Vets and a Blacksmith in 2015 and the Mutt’s Nutts from Nottingham Vet School in 2016. Now in preparation for Congress 2017, BSAVA are on the hunt for a new veterinary band to represent the profession at VetFest. If you think your band has what it takes to join the VetFest line-up, please send a band video, a short biography and your contact details to Helen at h.field@bsava.com. To qualify as a veterinary band at least one member needs to be a member of the veterinary profession either in practice or education. 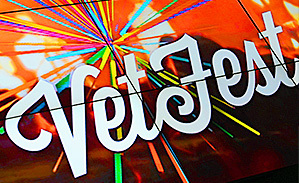 To get an idea of what to expect from VetFest - take a look at our video from 2016.